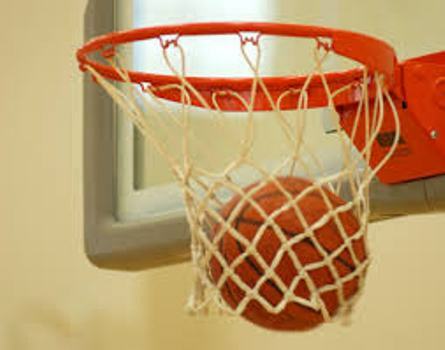 The Fiji men’s basketball side has made a winning start to the Pacific Games. The side defeated Nauru 126-52 in their first match yesterday. Meanwhile, the Fiji U23 side came from behind to draw 1-1 against Vanuatu. Vanuatu led 1-0 at the break. Nickel Chand equalised for the Fijians in the 63rd minute. Defender Kolinio Sivoki was sent off in the match for getting two yellow cards. Meanwhile in other matches played yesterday, New Zealand defeated Solomon Islands 2-0 while Tahiti thumped the Federated States of Micronesia 30-0. Games continue today with the official opening also taking place.